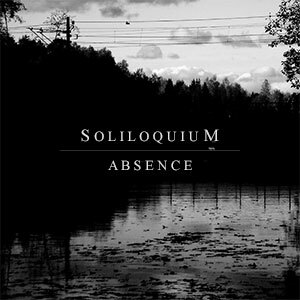 “Absence” is a Soliloquium demo/EP compilation released on Transcending Records in 2016. Since the old songs hadn’t been previously released on a label, we figured it would be nice to do it on Transcending Records before the debut full-length “An Empty Frame” came out. It features the songs from the releases “When Silence Grows Venomous”, “The Concept of Escape” and “A Night of Burdens” on one CD. You can buy it right here from Transcending Records. You can download or stream all other Soliloquium releases for free from the Soliloquium Bandcamp page.